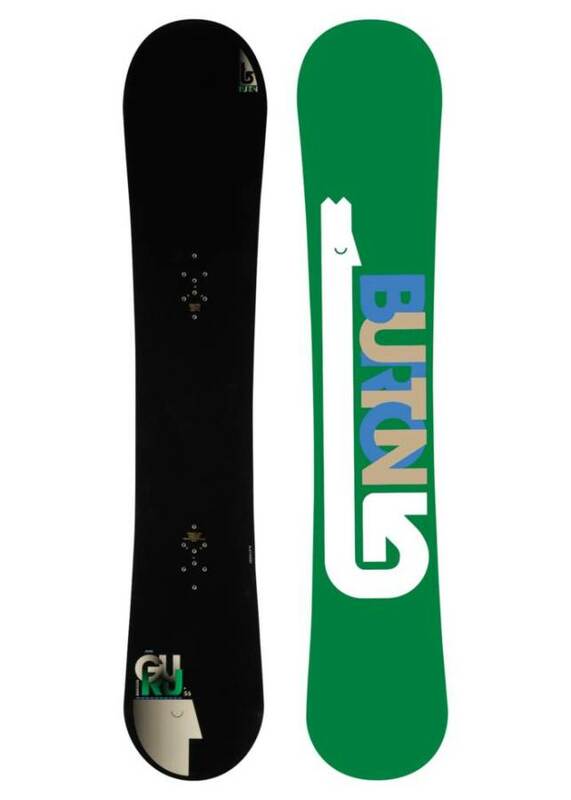 We would call the Burton Guru a mid/wide relative of the Burton Supermodel. Because of it’s tapered shape and set back stance we would say it’s definitely a first cousin but probably not a sibling. It has a softer flex than the supermodel and will treat someone well who wants to figure out the freeride world of snowboarding. This is a direct competitor to the Salomon Titan and is really fun if you want to get your feet wet in the freeride world without blowing a huge wad of cash. Rider- James and a friend Rusty who’s profile isn’t on the site. In a world of rocker, flat camber, rocker camber and everything in between it was fun to take out a cambered and slightly tapered board and get a few days on it. Our initial take on this board is it looks like its made by Salomon. It has very understated conservative graphics that will look good 10 years from now. We really like that. It’s pretty light and has a very soft flex for a freeride board. It is a little stiffer torsionally and you feel that on your first turn. We were expecting a watered down version of the Supermodel x but we were pleasantly surprised. It’s strong, fast and really fun to turn. We had 2 days on this. Luckily one was a powder day and another was an Icy Groomer day that warmed up into a soft and playful afternoon. In any situation, we experienced we really liked this board and strongly considered it as another member of the good ride quiver. This board is made specifically for 2 things. Groomers and Powder. On Snow Feel: This is a very locked in feel for those that live for carving and bombing groomers. This has an old-school feel that is missing in a lot of newer boards. We thought it might scratch our nips on some of the turns. Normally you carve a few turns and then make some modest turns or pick up some speed but on the first run the editor ended up carving in almost every turn. Powder: This board handled Sierra Cement like a champ. It wasn’t the worst stuff but it was thick in some areas. The 5mm taper makes it a nice board to ride in the deep stuff and is much easier to turn in pow than groomers. That being said it’s not the most ideal for darting in and out of the trees. For us, this is most at home in steep open terrain or chutes where you need stability at high speeds. This board shows that camber is still fun in the powder. 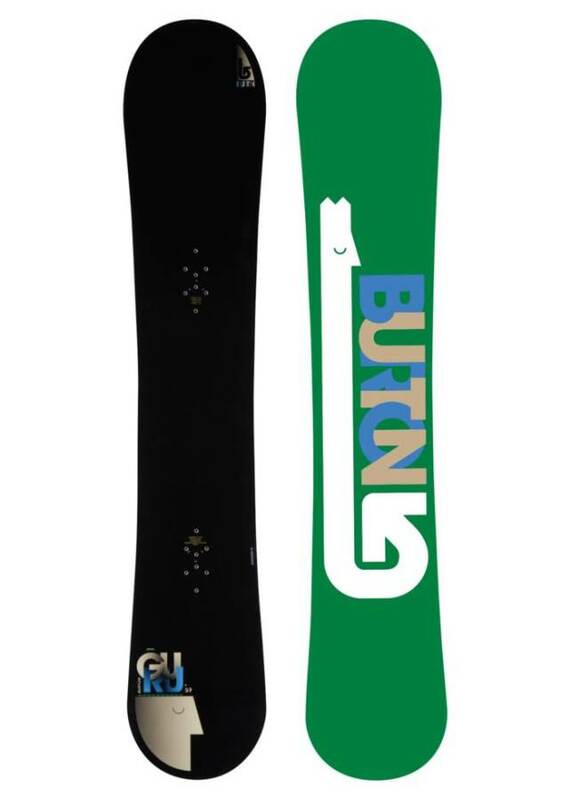 Turn Initiation- This board is not for beginners or people under size 10 boots. For me, this turned slow but I have size 9 boots. If you are a mid/wide boot size that it’s designed for it will be more quick edge to edge. It doesn’t turn easy and takes a little work to do so. It seems more difficult to turn than the Supermodel X. This is not a bad thing because some people really like a board that makes you work to turn. Speed: On the second run we hit this roller coaster-like run that we straight line. This is one of the runs that the ski kids usually set up a course and block it off to the masses. Today there were no gates and we hit it. You really pick up speed and going over the little roller coaster like hills you catch air. It was incredibly deceiving at high speeds. You get that ultra stable feeling like you are going slower than you really are. We didn’t expect this for a board with this type of base and stiffness. Big ups on this! It doesn’t have that crazy more speed than you need feeling that we felt on the Salomon Burner, Salomon Special, and Rome Notch but it does a good job! Edge Hold: This holds an edge as good or better than the Supermodel X. It’s nice and grippy. We never felt uncomfortable on icy mornings. Uneven Terrain: Not bad for its flex. It can handle bumpy snow alright. The rest of these categories aren’t as important as the ones we elaborated on. However, this isn’t a bad board if you need to ride switch on occasion to get rid of the leg burn from carving too much. It’s also not that bad on any size kicker. It’s going to do all right in the pipe with its decent edge hold. It’s no park board but you can hang everywhere but rails and some expert jib parks. All in all, this was a very good board and we hope it continues on in the Burton line. We try to get as many images of the Burton Guru, but forgive us if they're not all there.